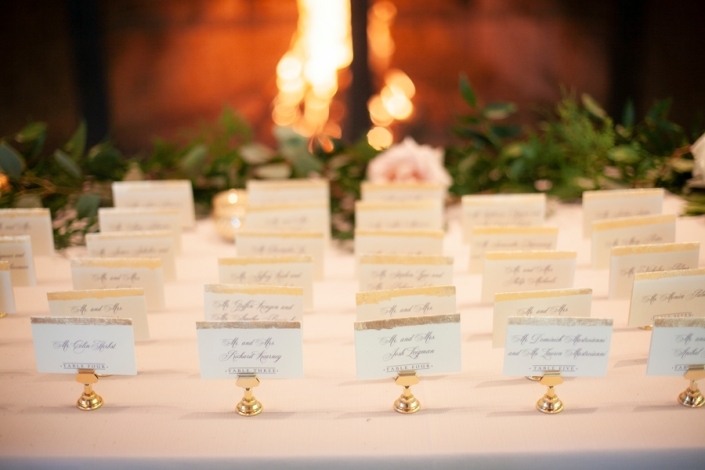 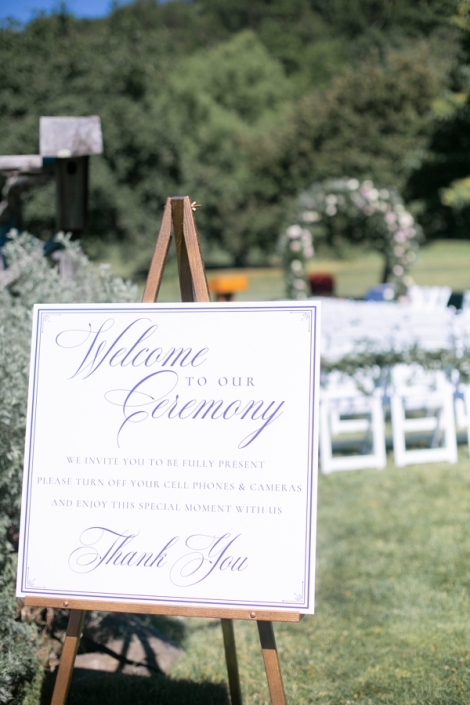 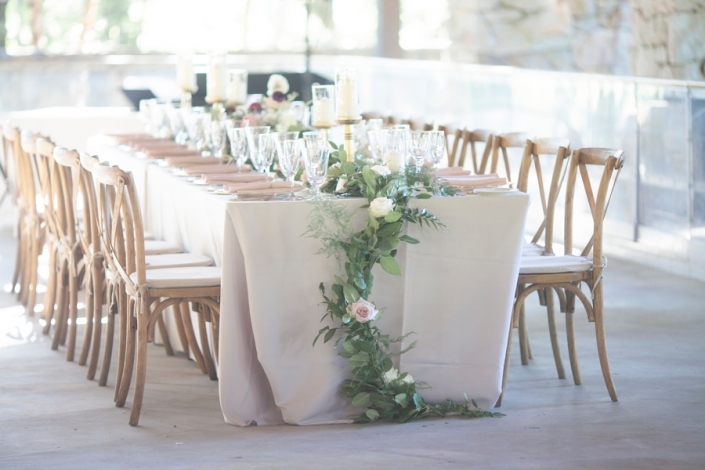 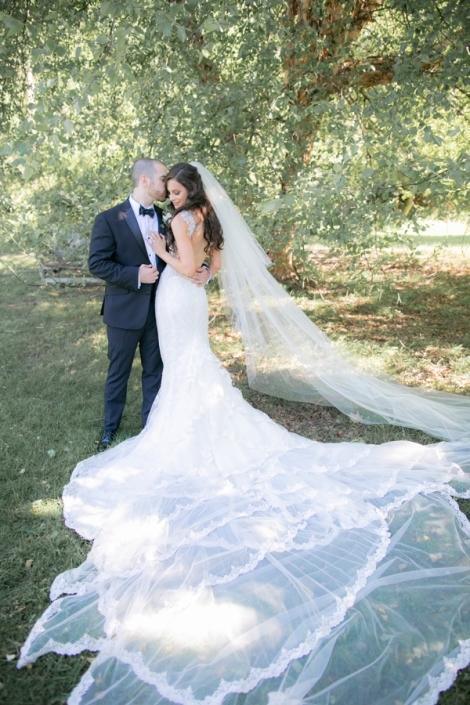 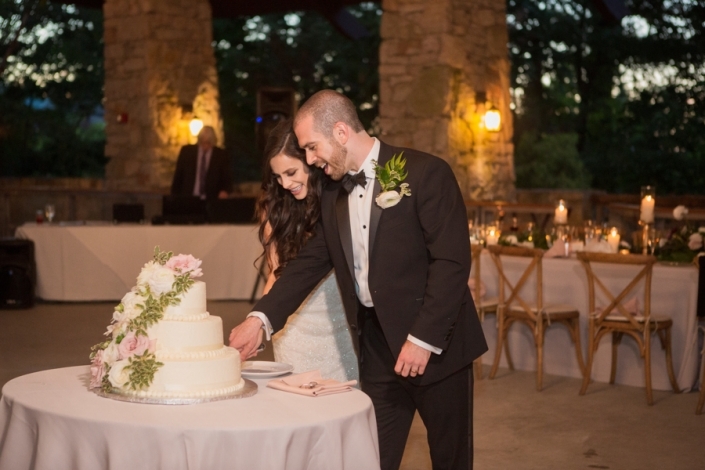 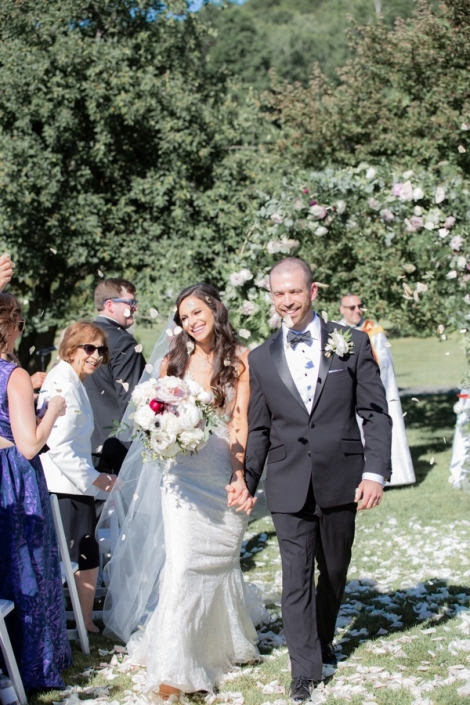 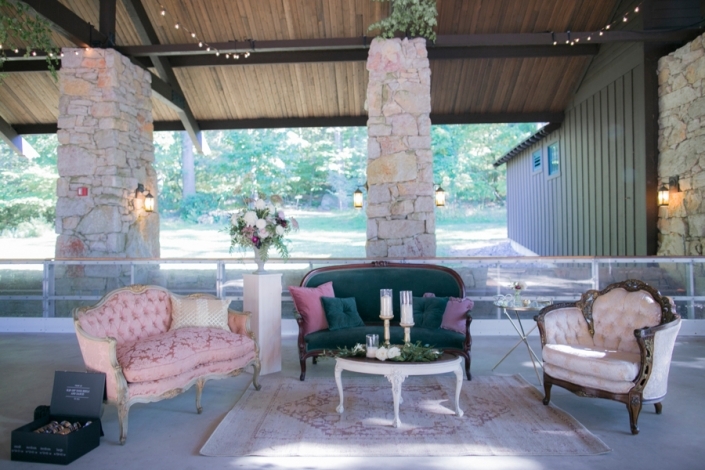 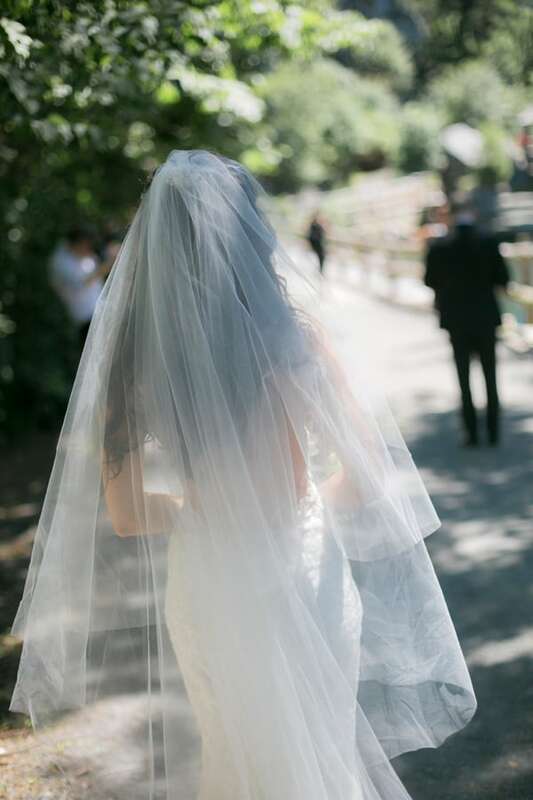 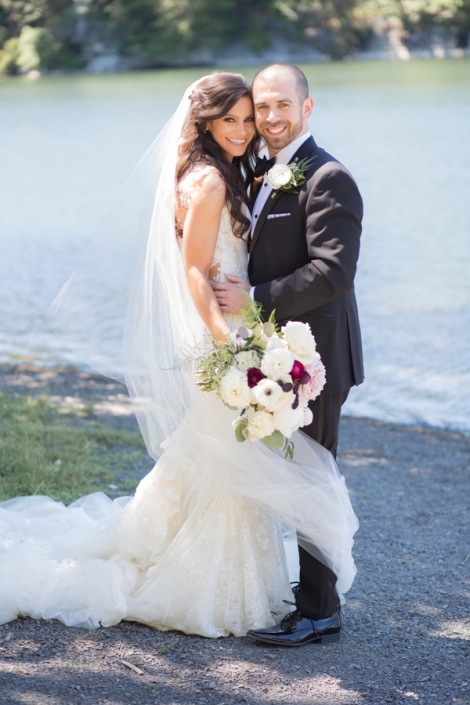 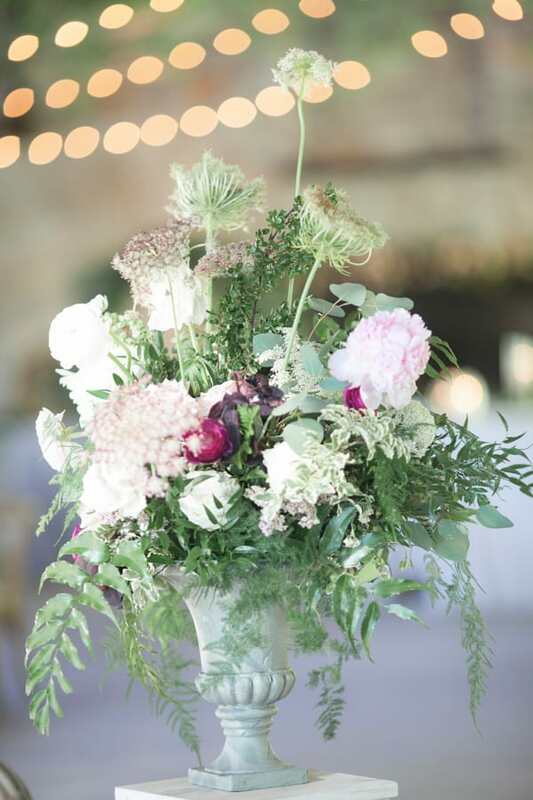 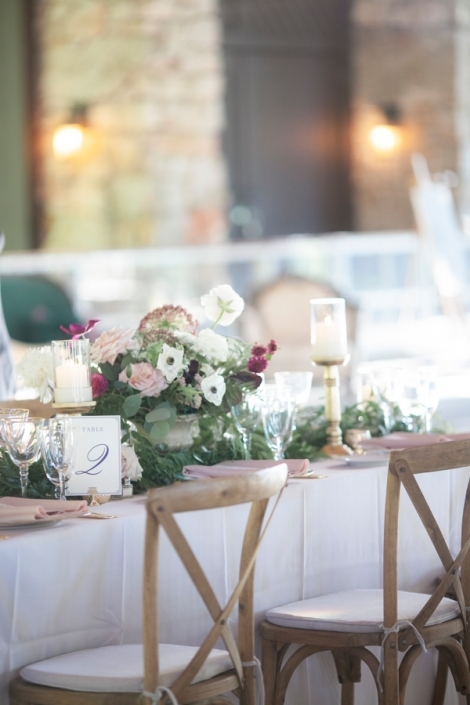 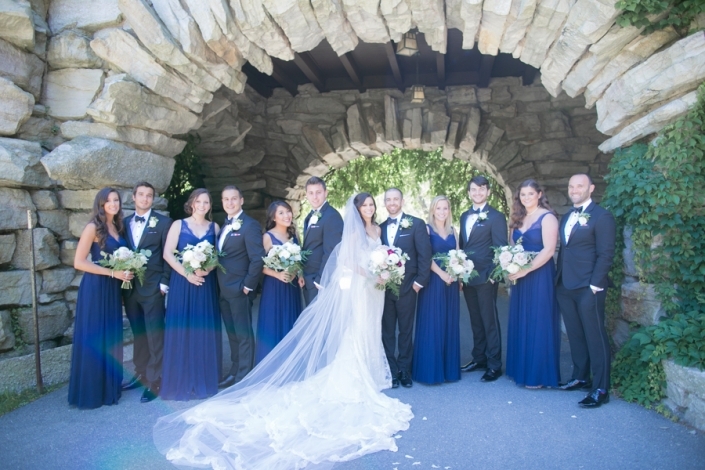 We loved everything about this wedding at Mohonk Mountain House. 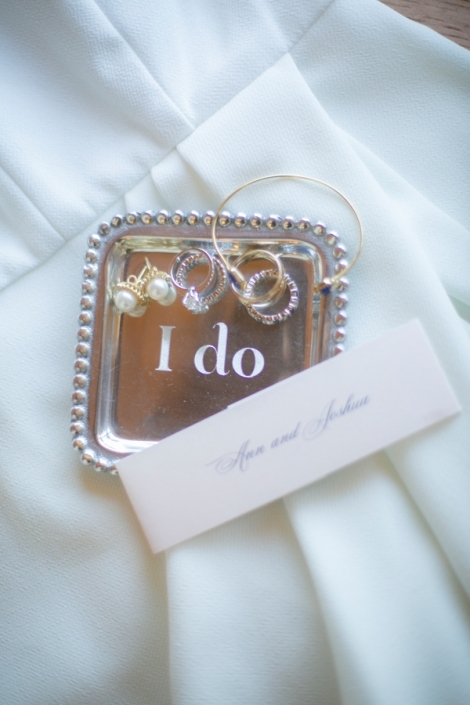 Ann and Josh came to us just about 7 months before their wedding. 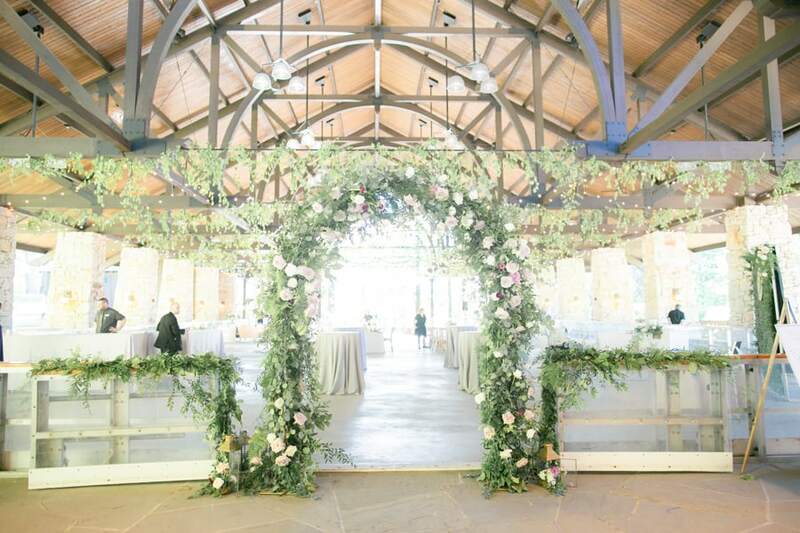 We helped them to create this magical vision they had for transforming the ice rink pavilion into an enchanted garden. Ann was the kind of bride that had very grand ideas but just didn’t know where to start. 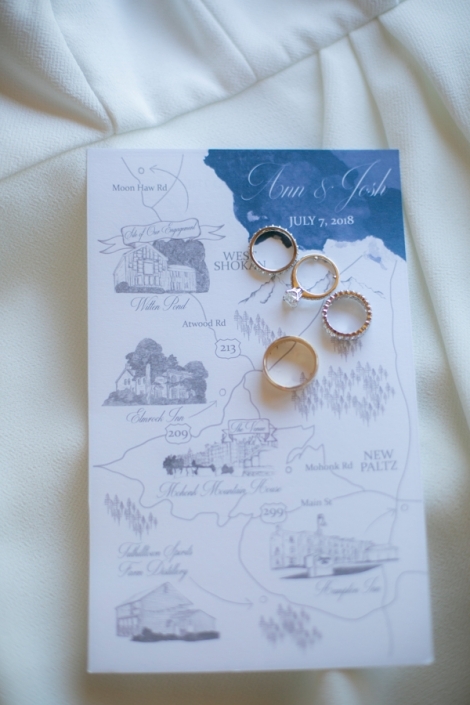 She knew exactly what she wanted and trusted us to bring that vision to life. 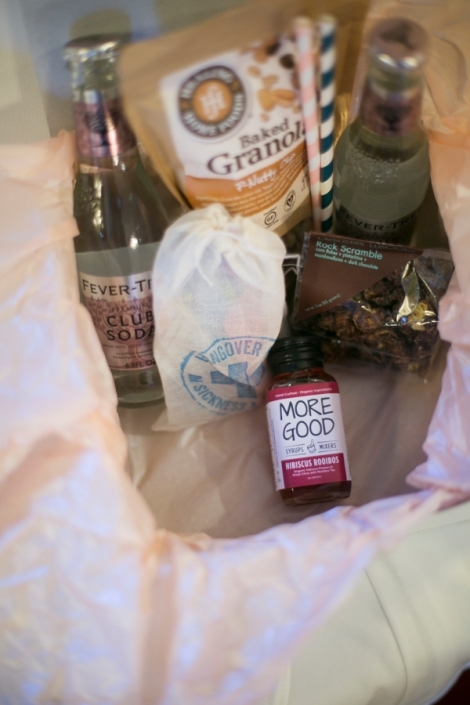 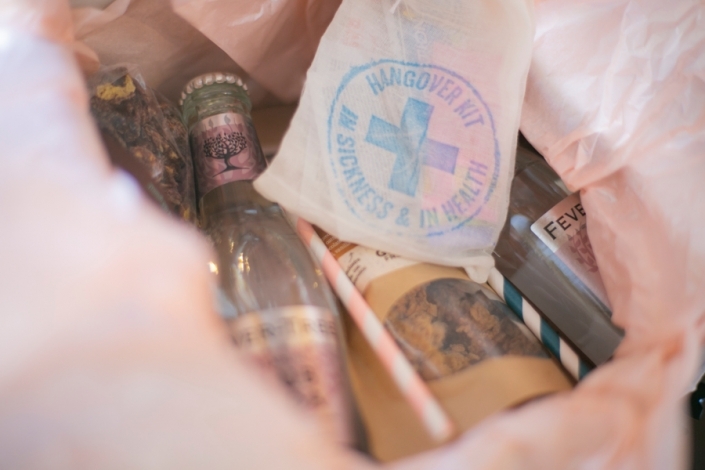 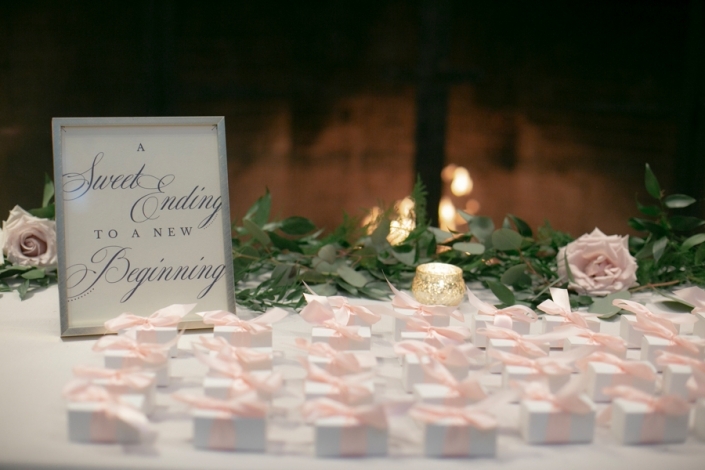 There was no detail missed and everything down to the welcome boxes was meaningful and vegan. 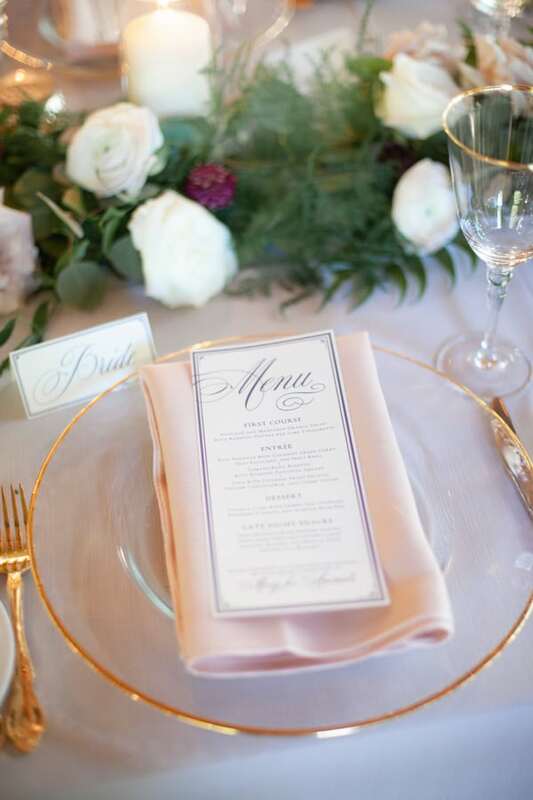 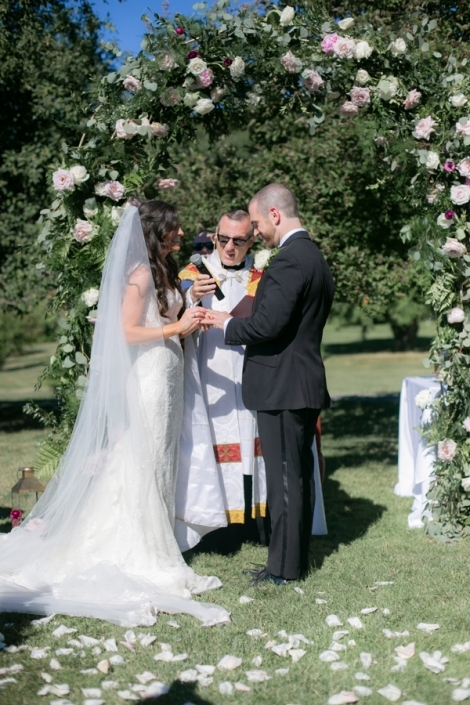 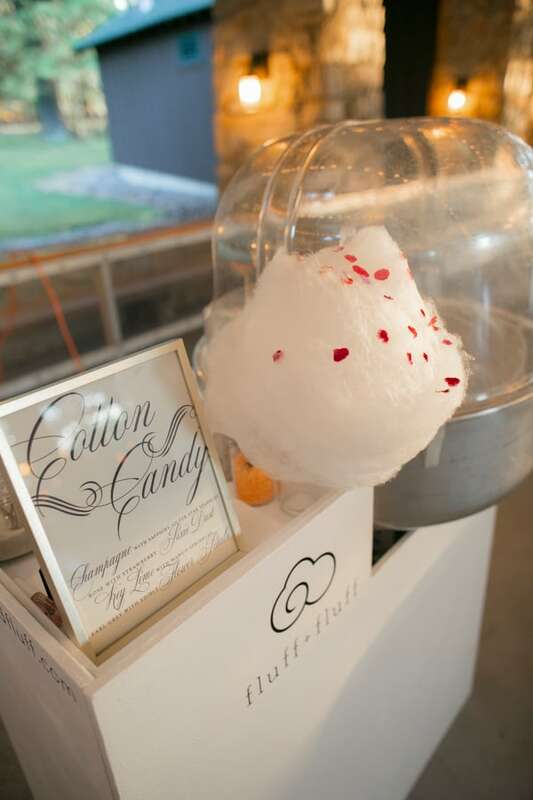 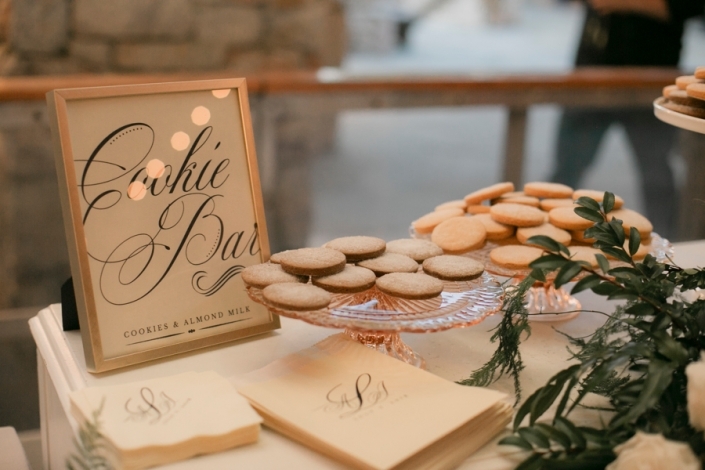 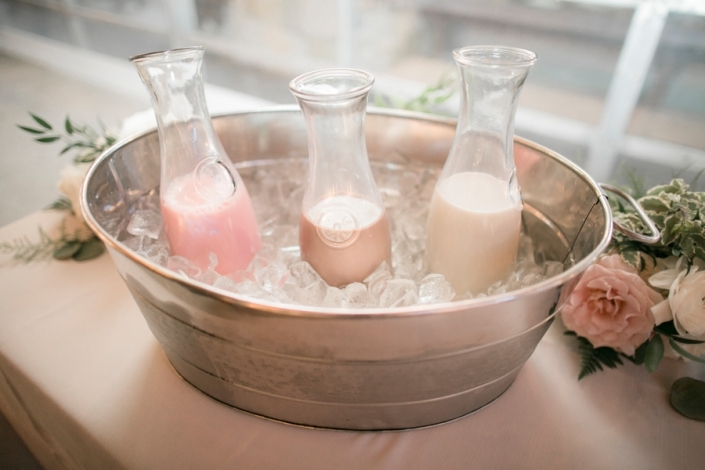 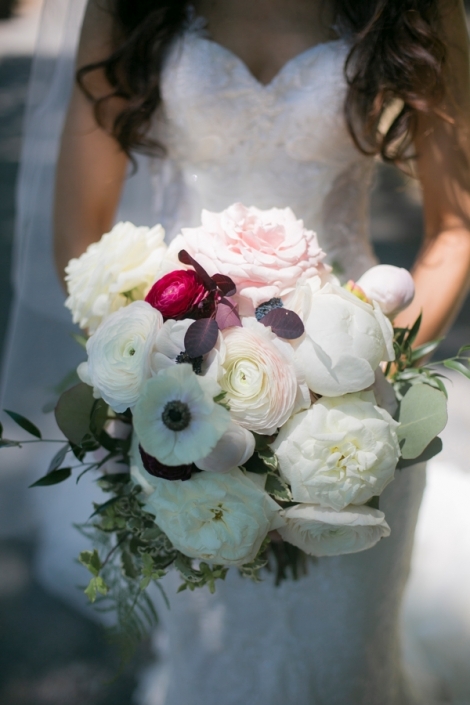 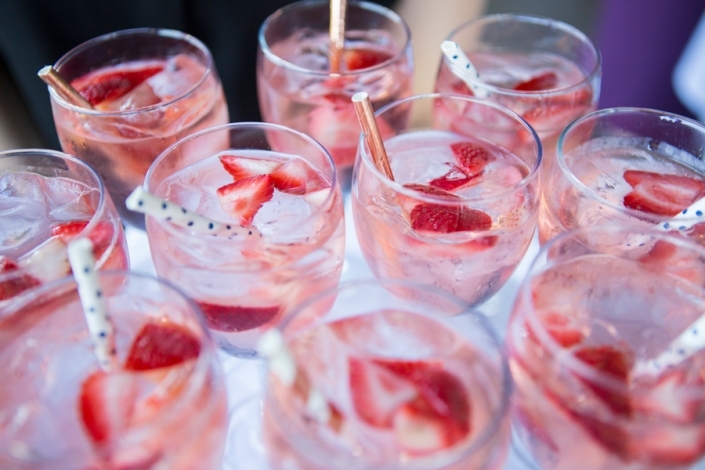 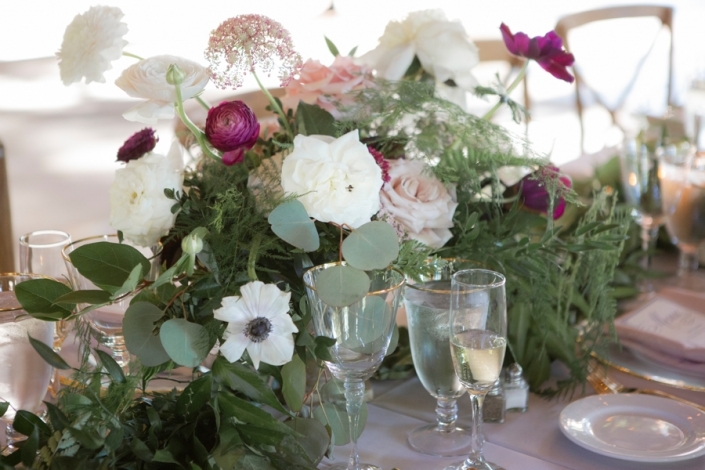 Yup, this was an all vegan wedding from design elements to food choices. 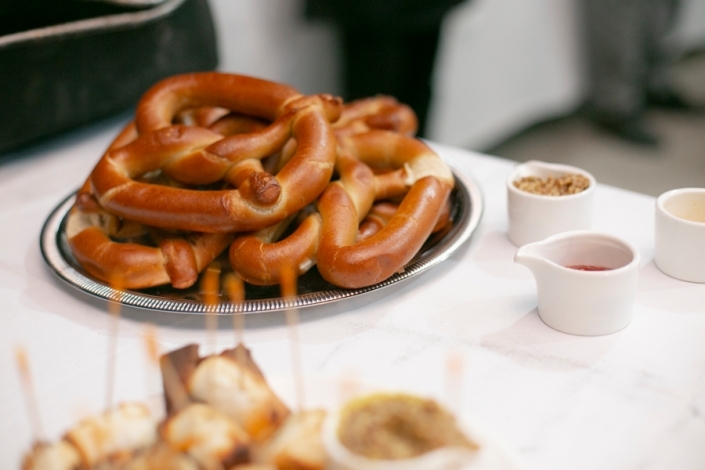 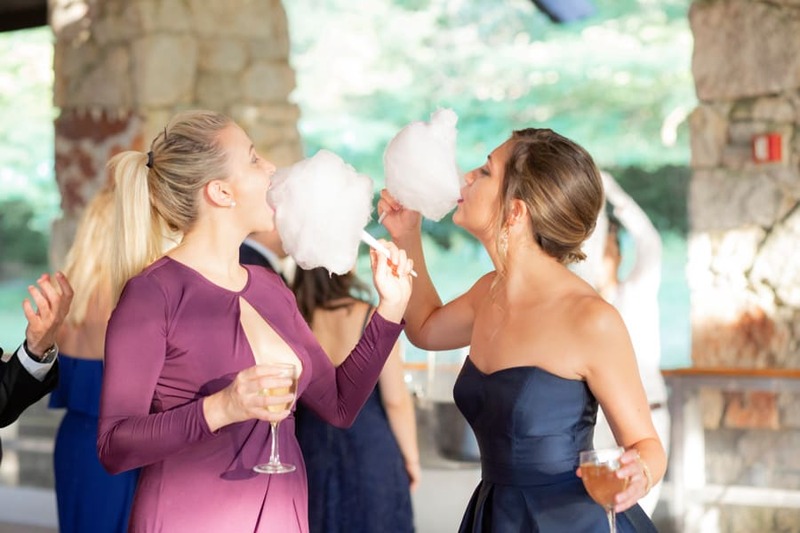 Some of the best food we every experienced at a wedding was part of their wedding. 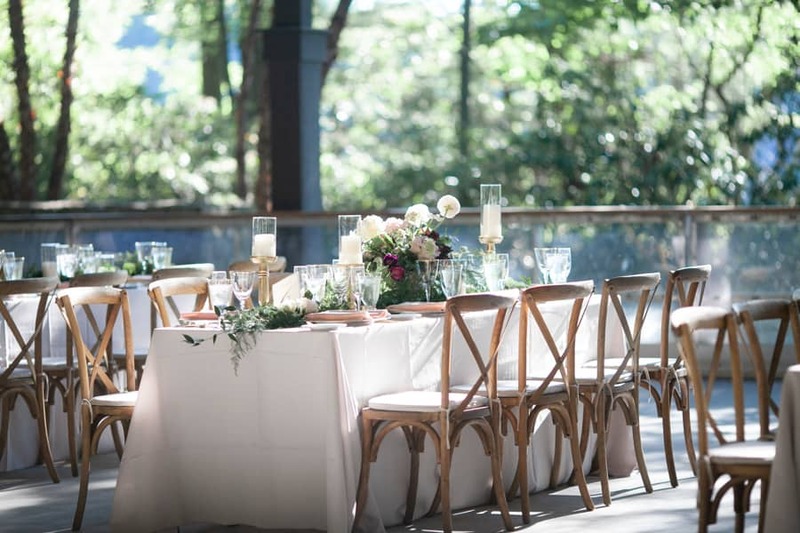 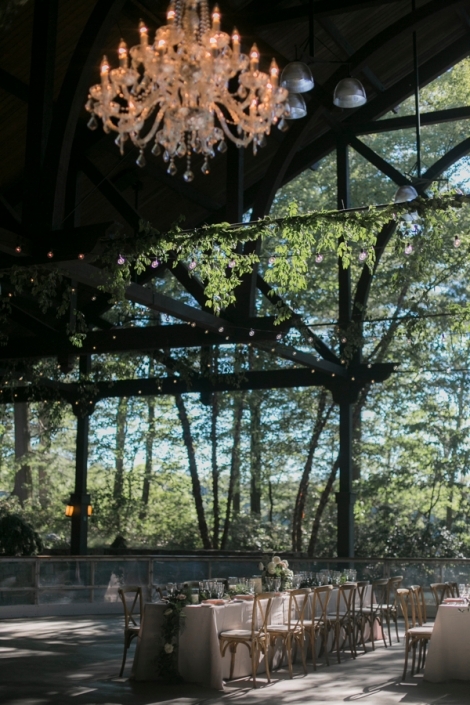 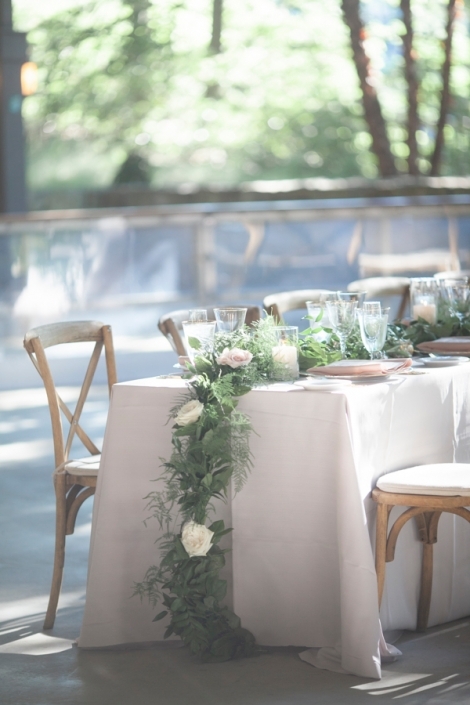 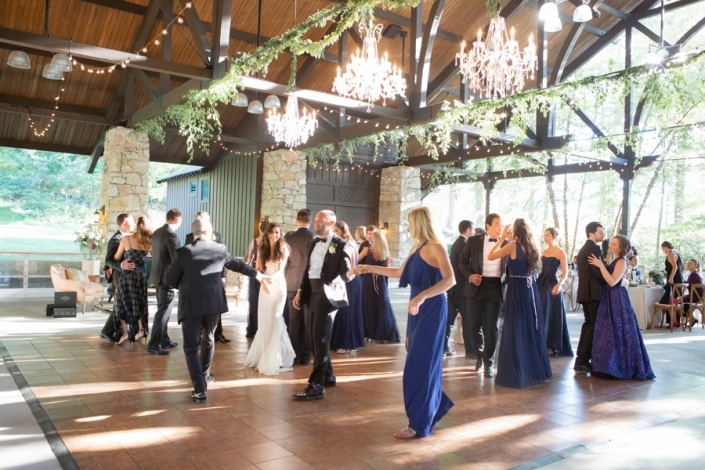 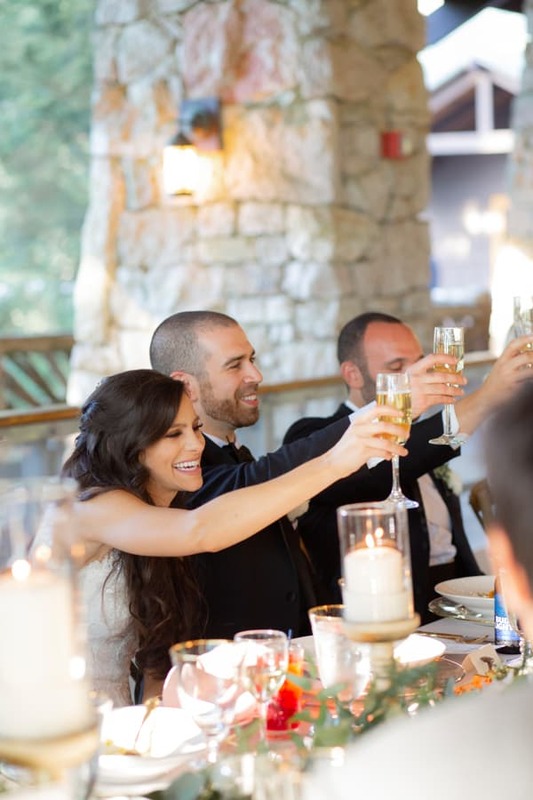 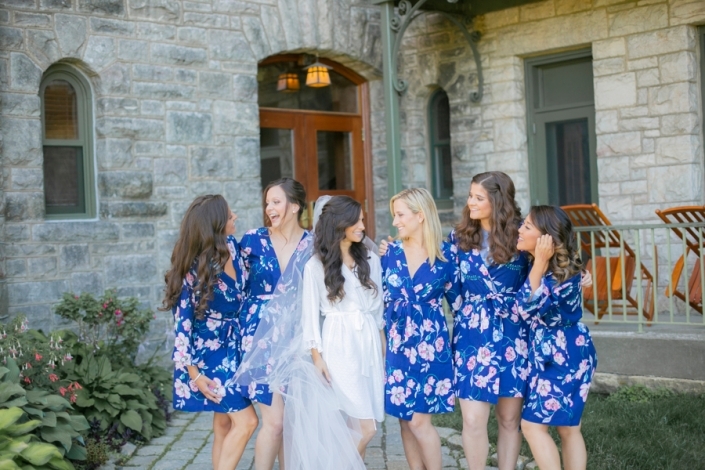 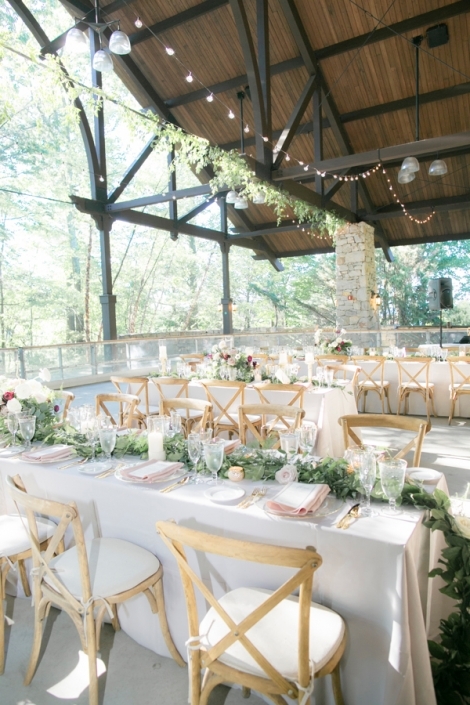 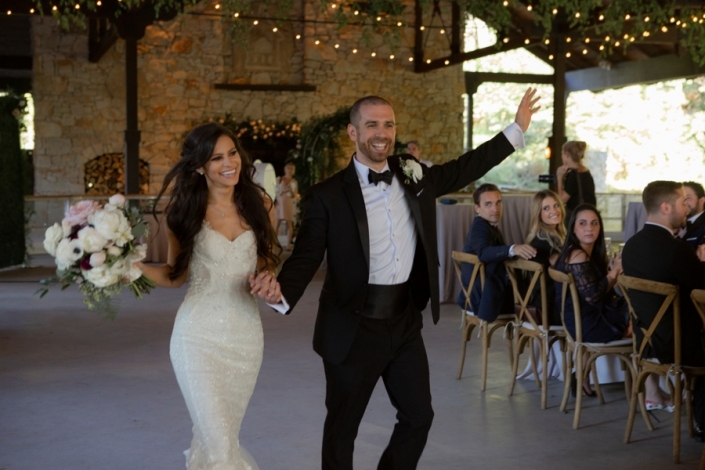 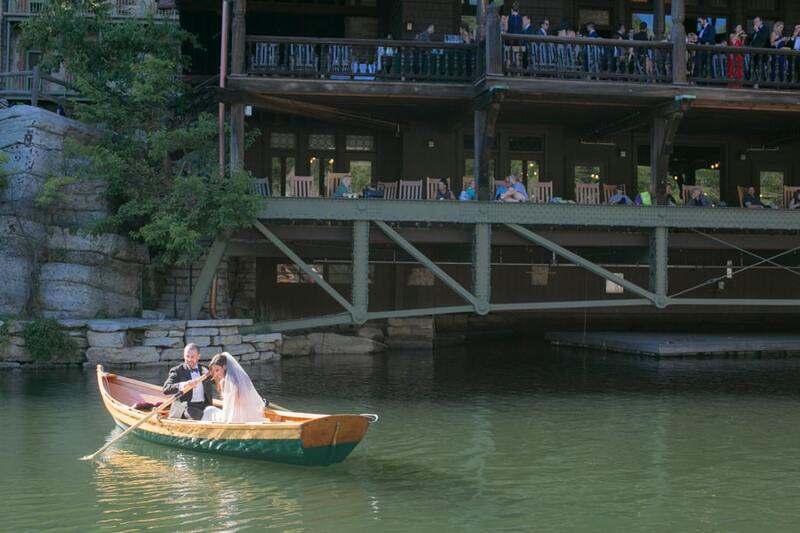 We knew this wedding was going to be a showstopper and the best wedding Mohonk Mountain House had ever seen (and the staff will tell you the same). To our surprise and only three weeks before the wedding, Ann announced the New York Times was coming to the wedding because they wanted to feature it in their fashion section. This was exciting news and our entire vendor team was prepared. 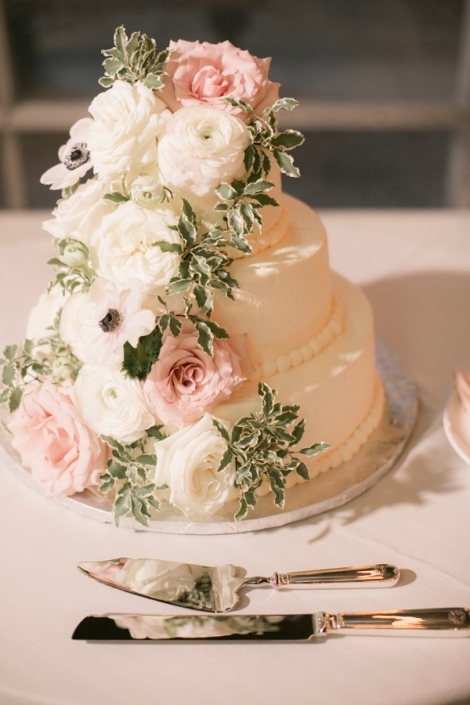 The most challenge part of the planning was the set up; everything else was a piece of cake. 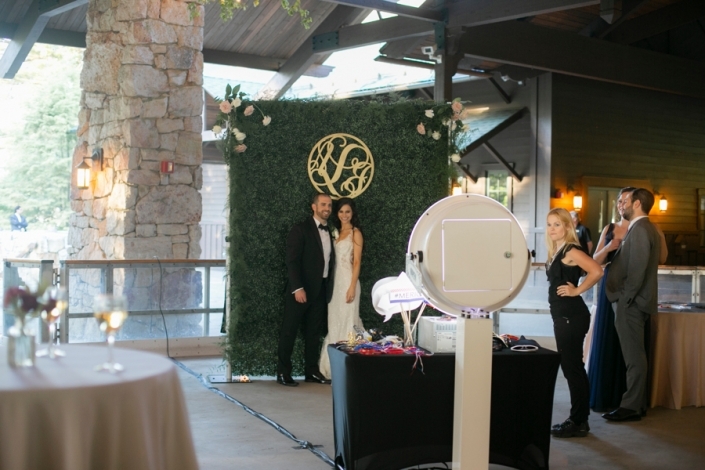 We had a multi-day install for various elements. 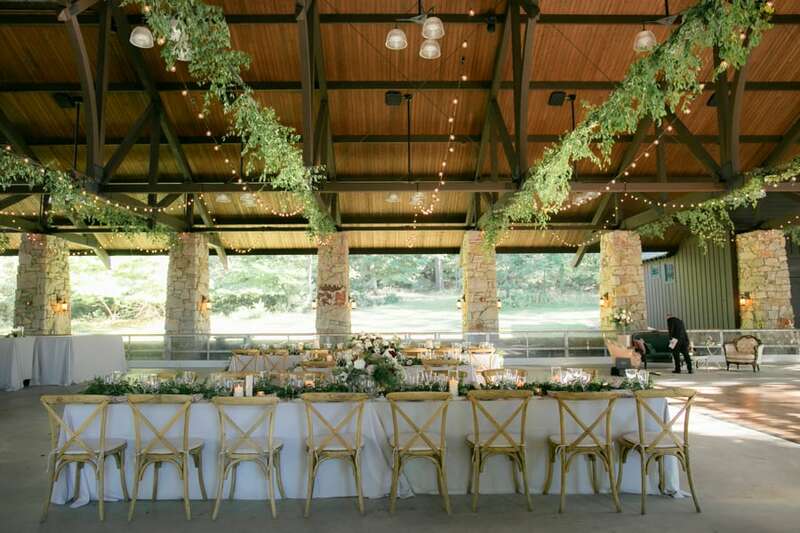 The string of lights and hanging of greenery had to be done over a series of days and rentals came in on the morning of the wedding and out the next day. 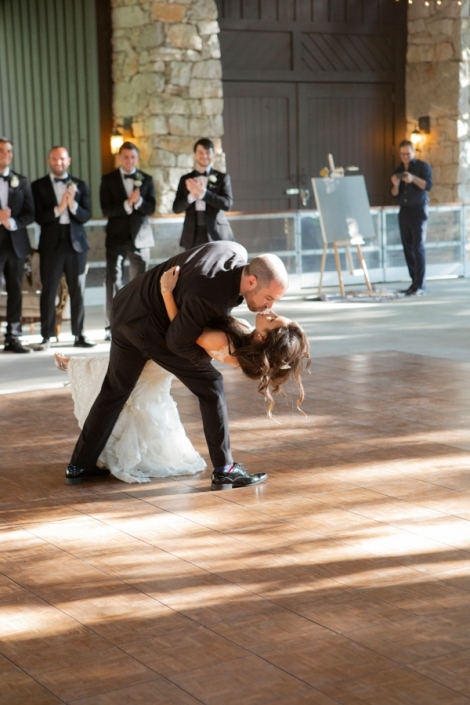 Break down was a lot of fun! 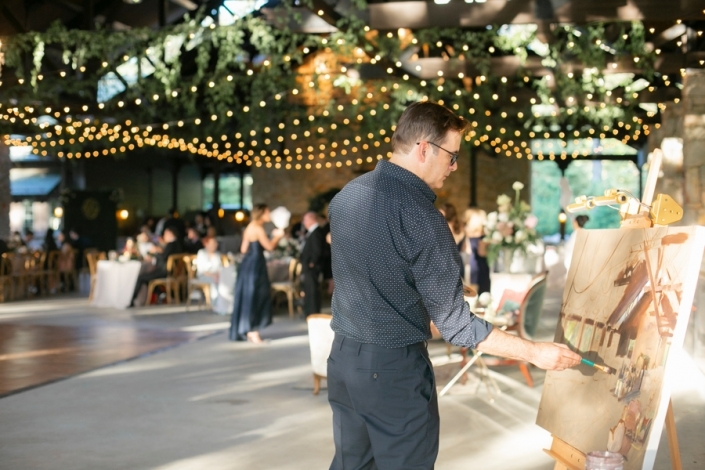 Everything we set up in two days came down in two hours. 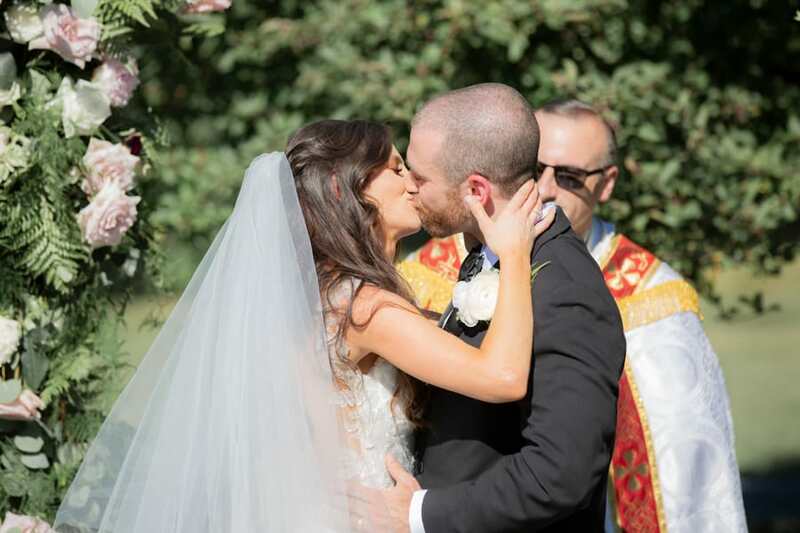 I like to say Taylor Swift missed out on the best-enchanted wedding ever. 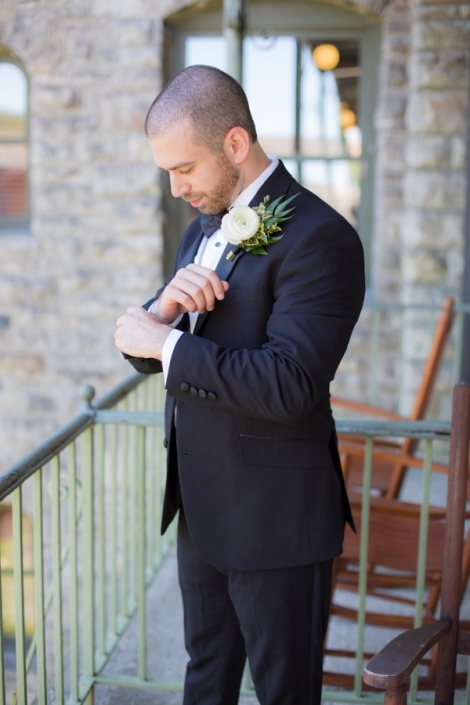 Just check out the photos below to see what I mean. 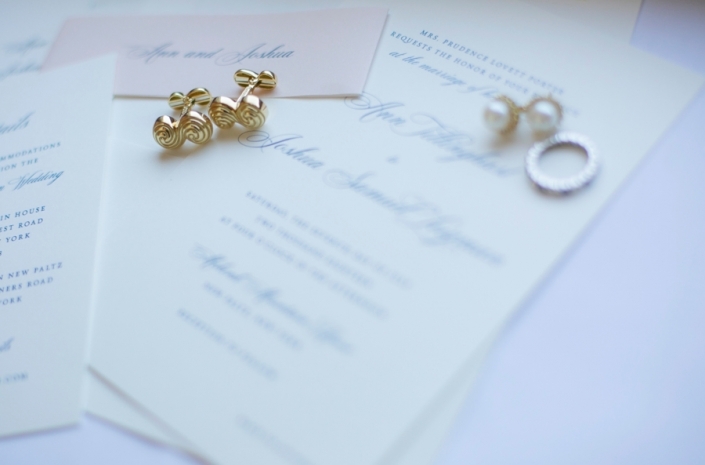 BTW, Ann and Josh actually invited Taylor to the wedding (unfortunately, we never got her rsvp back in time.) They even walked down the aisle to Enchanted by Taylor Swift and danced to it for their first dance. 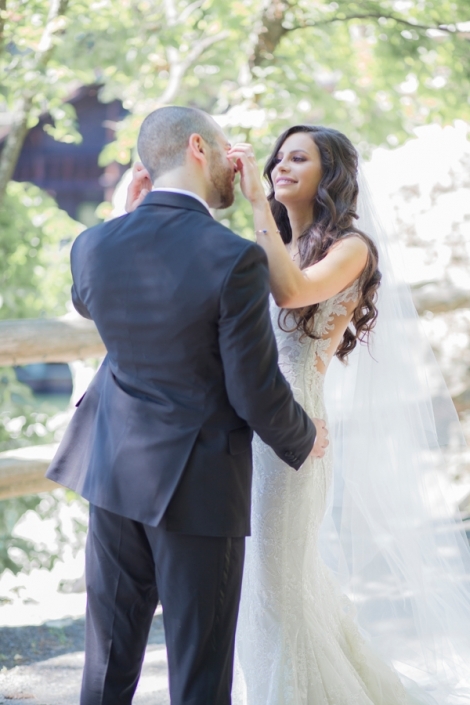 You can check out the video of their first dance over on our IGTV (@eliteweddingplanning).